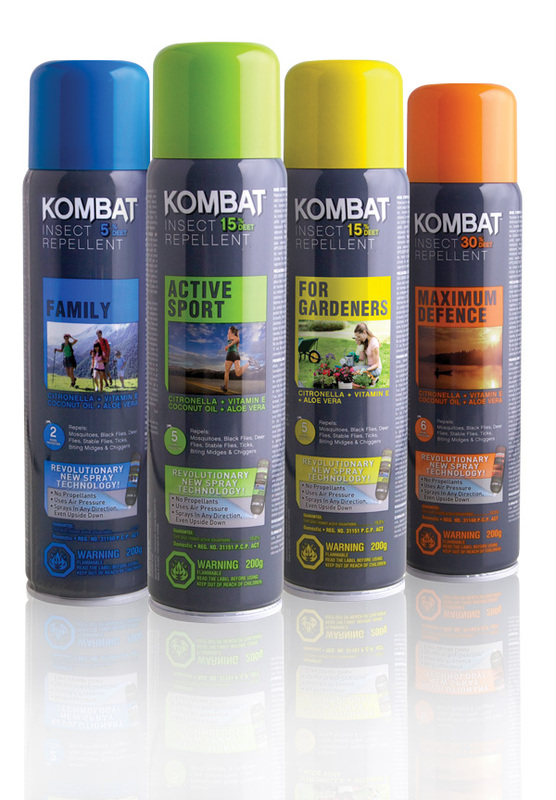 Why Choose Kombat Insect Repellents? Kombat Insect Repellents are your best line of defense against pesky mosquitoes and other flying insects that always know how to ruin a good time! Our superior DEET-based formulas contain natural ingredients including aloe vera, vitamin E, coconut oil and citronella fragrance to avoid the drying effects of DEET on skin.